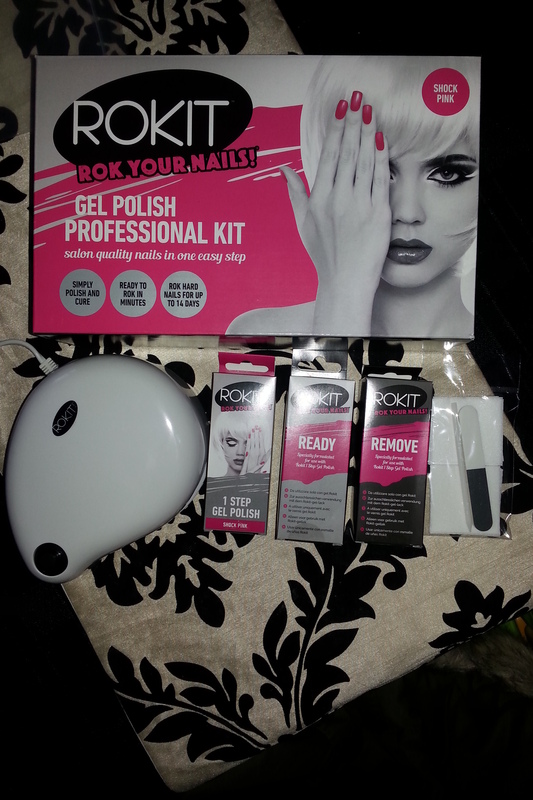 Rokit Gel Polish Professional Kit Review & Competition! “Rokit promises a rok-hard, high shine and salon quality finish from the comfort of your own home, with a simple one step application. Ready to make sure they were clean and oil free to obtain the best results. I then carried out my first thin coat of 1 Step Gel Polish and put under the LED Lamp to cure the polish for one minute, which I unfortunately think I timed wrong! I love the colour and high shine, but next time I won’t rush the first curing stage as the gel has slightly rippled in places. 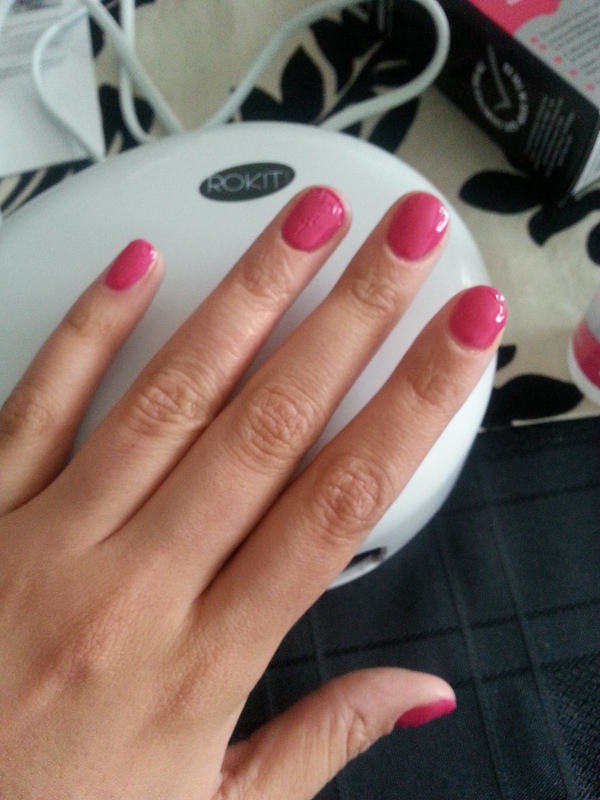 The gel polish feels tough and durable which looks promising! To remove the gel is much simpler then I thought! simply soak in Remove for 5 minutes and the colour dissolves and peels off!! 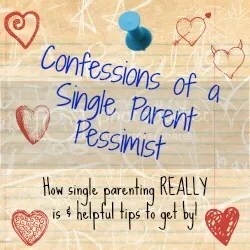 I found the whole process simple, enjoyable and look forward to using again! Scorpio Shoes are giving one of you lucky readers a pair of shoes from their website! They do soooo many shoes (including my fave, Dr Martens!) and it includes some women’s and unisex shoes up to a UK size 10. To be in with a chance to win a pair of shoes from Scorpio Shoes, simply fill in the rafflecopter form below and make sure you complete each entry properly to avoid being withdrawn from the competition. A Fellow Blogger’s Big Feet Guide! A fellow fashion blogger with UK size 10 feet has written a great post about where she gets her shoes from and I thought I would share it with you! It’s given me a couple more ideas of where I can get shoes from now! My shoe collection and story.